Traditionally, the arrival of a royal baby is followed by an appearance from the proud parents with their newborn outside the hospital. But according to one royal photographer, it’s unlikely to happen this time. 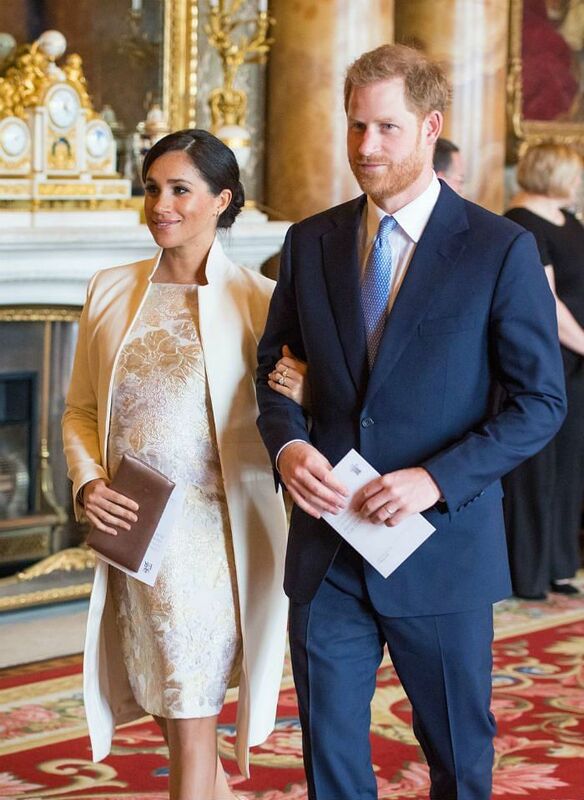 The announcement around the birth comes after it was reported that Meghan and Prince Harry have officially moved out of Kensington Palace in London and into Frogmore Cottage in Windsor. The Queen has also given the couple permission for their new Household Office to be based at Buckingham Palace. 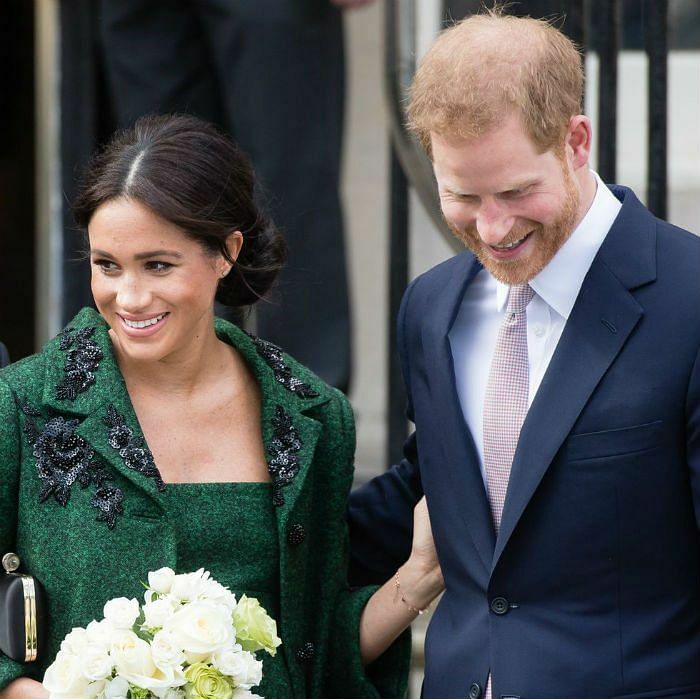 This “long-planned move” will ensure that “permanent support arrangements for The Duke and Duchess’ work are in place as they start their family and move to their official residence at Frogmore Cottage,” the Palace said.